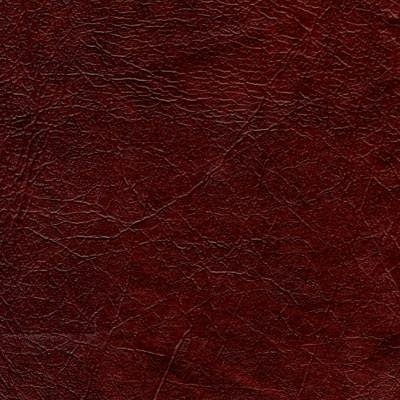 Check out our awesome Cranberry Leather Tone. It has a deep burgundy, maroon look to it. Almost like a dark reddish mahogany.